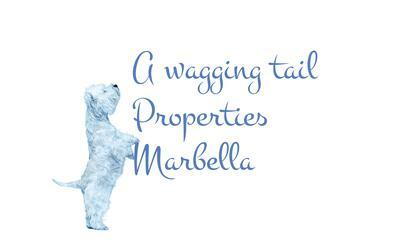 A Wagging Tail Properties Marbella provides excellent property management services covering all your property needs while you are away. Specialized in the areas of Mijas Costa & Marbella, our property management services will remove the worry and stress out of leaving your holiday home unattended, and will take care of your property as if it were ours. •	Key holding service: weekly inspections of your property, pictures taken, reports to owner, collection / forwarding of mail & all your property needs. •	Providing a professional team of cleaners, gardeners, and maintenance people so you will find your property in a tip top condition upon your arrival to the Costa del Sol! Don’t take our word for it! Take advantage now of our introductory offer and try us 1 month for free! Thinking in buying? The best property database in la Costa del sol. Contact us now to discuss your requirements. Thinking in selling? Contact us to discuss our no sale –no fee property services.